Marina is an award-winning classical pianist, experienced piano educator and lecturer, specialising in preventing occupational injuries in keyboard players. She has over 30 years of experience in teaching junior and adult pianists, from beginners to highly advanced music professionals. Marina's students have a very high passing rate of various piano examinations in the UK, including LRSM and FRSM diplomas, and they perform regularly, often at piano competitions, with many of them winning awards and prizes. 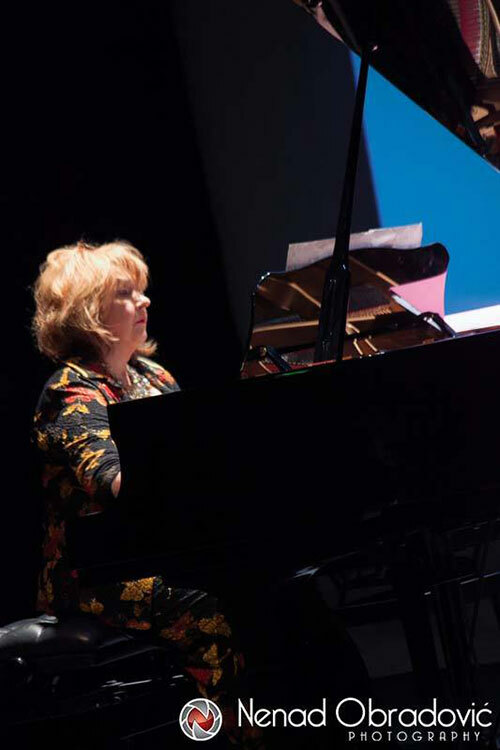 As a classically trained pianist, Marina has given over 300 piano performances across the UK and Eastern Europe. 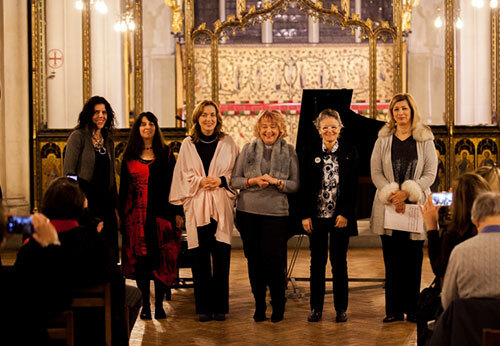 Marina has been running the London-based competition Around the Globe Piano Music Festival since 2014. 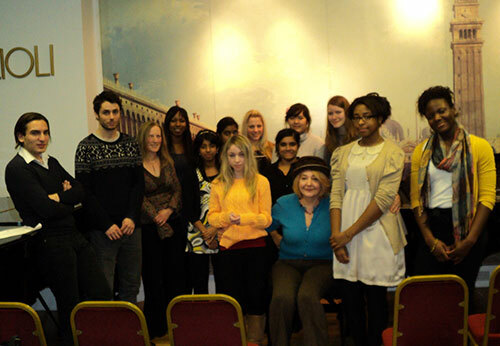 Including Thames Valley University in London, CIT Cork School of Music in Ireland and a workshop for advanced level students on 'Healthy Piano Techniques - various styles' at the Study Society, London, 03/14. As well as other publications in The Times, Rutland and Stamford Mercury, West Country Tribune, Politica, etc.